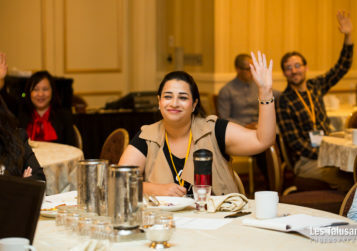 We build networks and convene stakeholders to promote innovation and cooperation around strategy, services, and advocacy that will better serve our communities and advance our mission. 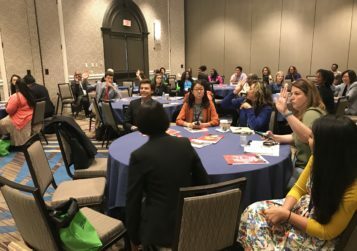 The People & Places 2019 Conference will raise up local solutions from across the country. 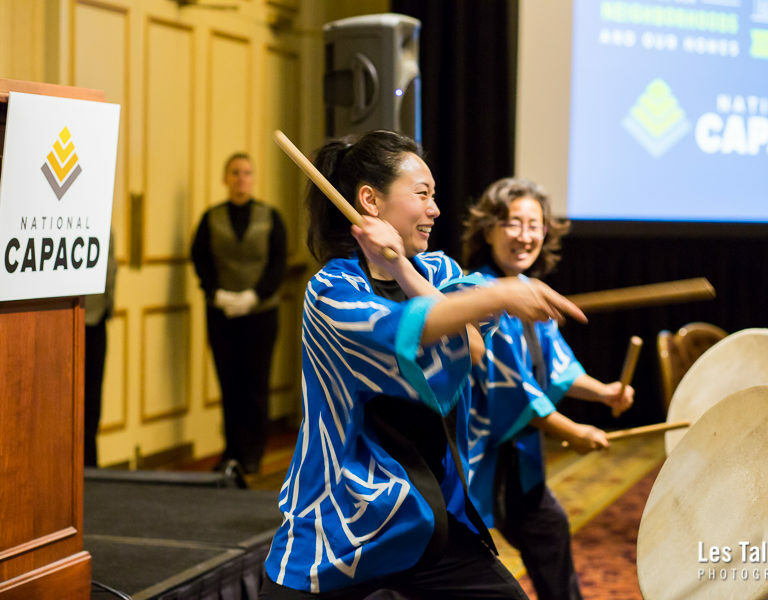 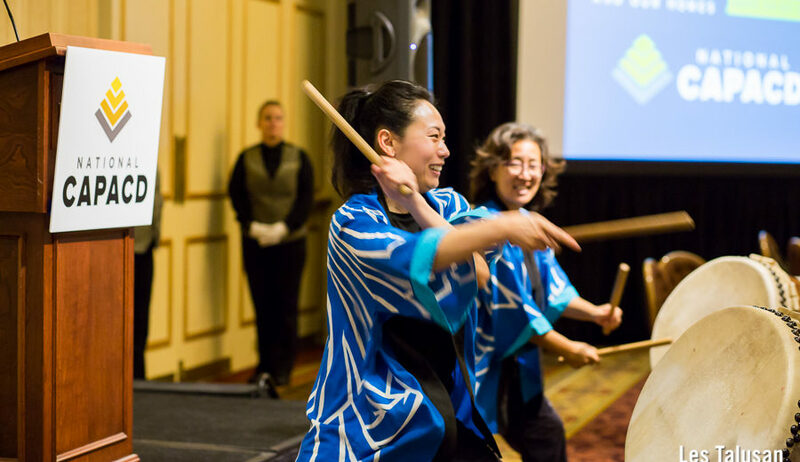 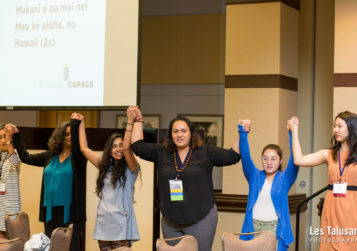 The Building CAPACD Convention unites hundreds of attendees to exchange ideas and promote innovative solutions to the challenges impacting underserved Asian Americans and Pacific Islanders (AAPIs) and the neighborhoods in which they live.